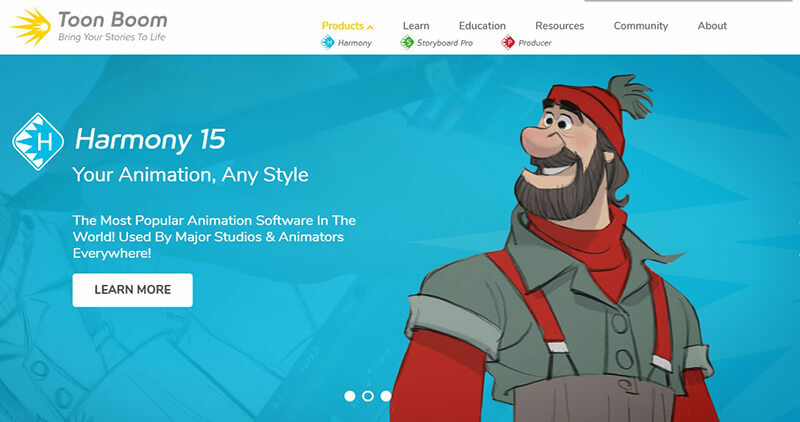 In this era of 3D animations, 2D animation software sets still enjoy an upper hand. Do you know why? This is simply because it leaves considerable space for insertion of images and movements to occur in the background. Amongst other trivial things, a major reason for designers and marketers to choose the same is obviously the portability of videos, allowing them to share it over the online platforms with ease. Furthermore, the creation of a 2D animation hardly demands prior setups, something that’s greatly valued by professionals. Through this blog, we intend to bring before you an array of nine animation software that’s all set to rule the year 2018. Peruse through them to discover how each could help you in your promotional ventures. For designers, who have just started their career, Tupi serves to be ideal software. Coming up with free animations involves a smart blend of frame-by-frame techniques and tweening. 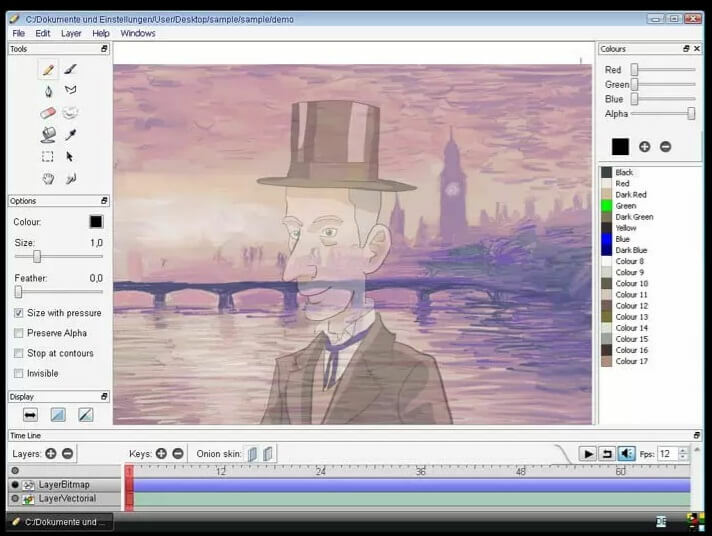 It’s just another feature-rich 2D animation software, including basic tools of exposure sheet, Ellipse, Pencil and Polyline, in addition to video exportation module and preview player. Creating animated videos at Animiz involves an undemanding 5-step procedure. This starts with a blank canvas, insertion of characters, texts and other props, application of decoration effects, the inclusion of watermark for brand promotion and finally publishing in the cloud. Imagine all of this through a free of cost software without the aid of professional studios. Animiz promises all this and much more for the whole host of designers and marketers out there. 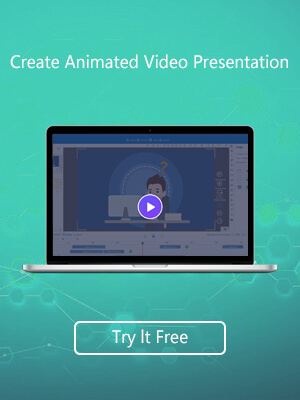 Considering the huge demand for PAP among designers and marketers, this particular 2D animation software is now available, free of cost. However, this is not the sole thing that makes it an impressive toolset. For those designers who are seeking something that could let them enjoy their creative freedom, this software can be the best possible platform. Sketchy style animations can be given shape only through it. Be it a designer or a marketer, no matter who it is, or how amateur one is, Pencil serves to be the perfect toolkit. Comprising of a straightforward interface, it offers you the right to play with four variants— bitmap images, audio, vector images and camera. Give your imaginations a shape by applying geometric, gradients, distortions, filters and fractal now. 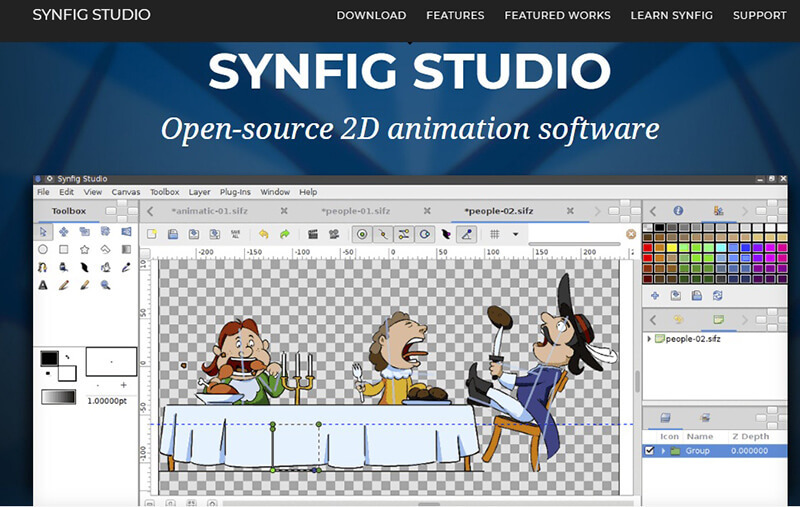 Thanks to Synfig Studio, an open source software that runs with ease on Linux, Windows and Mac! 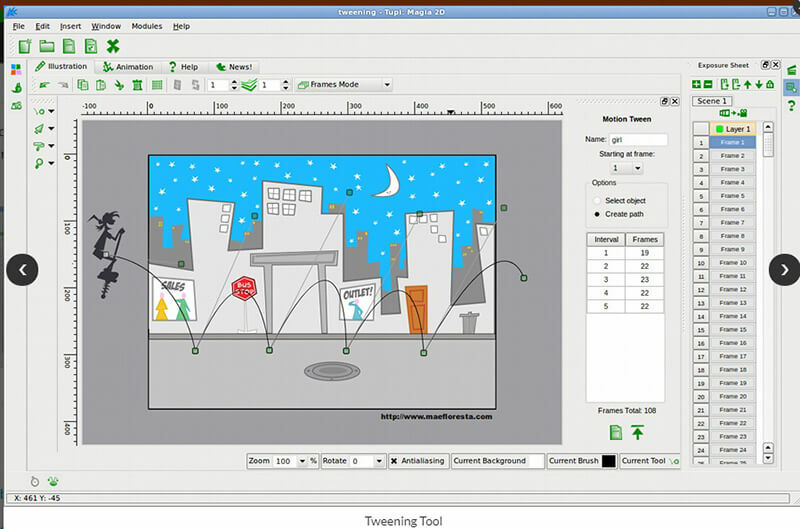 PowToon allows you to come up with a 2D animation in just a matter of hours. Isn’t it amazing to start with your favourite characters; add props and sceneries in between and animate it finally? 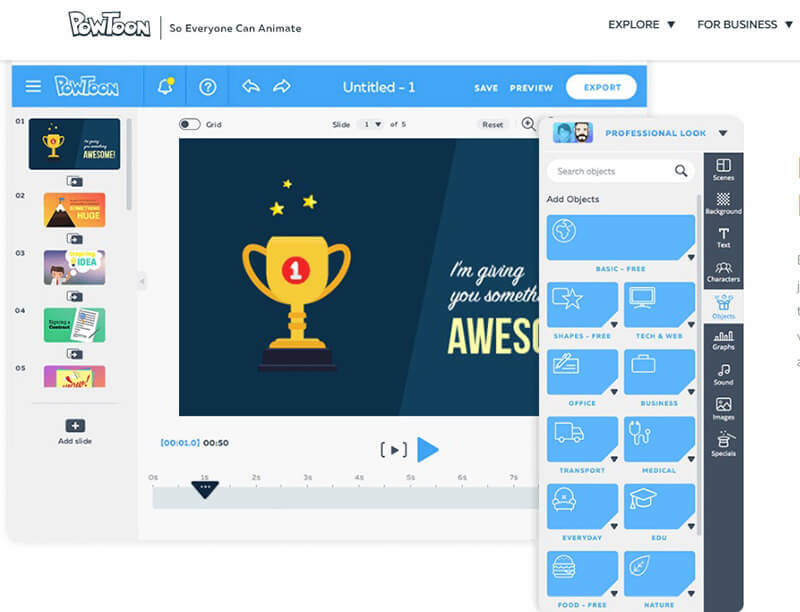 Visualise all of this without incurring any cost, and PowToon is bang on there to help you with an explainer video exclusively for your website. 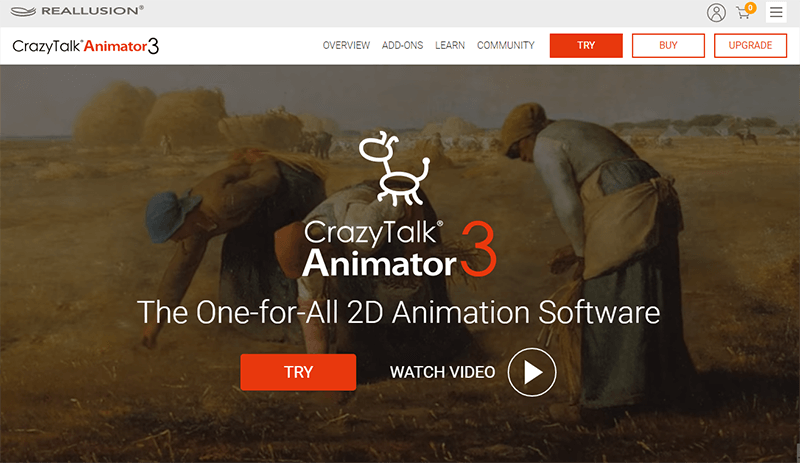 CrazyTalk Animator still manages to occupy a leading position in the list of top 2D animation software. Credit goes to the realistic appearance that it lends to a video, through Elastic Motion effects, logos, 2D character templates and other such props. Comfortable to work with, it is all set to rule the choices of designers and marketers spread across our country. Aspiring marketers and designers can now propel their creativity levels through quality art animation videos. Thanks to Toon Boom Harmony, an award-winning software! 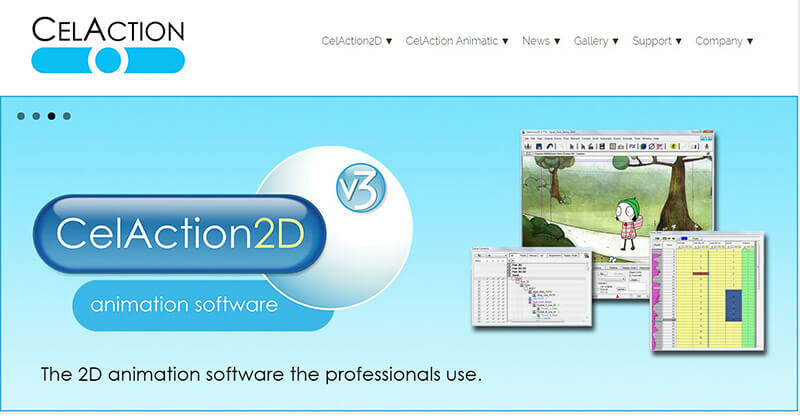 CelAction 2D will continue to make noise with its high-tech products that promise realistic animated outcomes. Furthermore, you can take control over lip-syncing and timing with in-built audio samples, a feature that’s truly amazing! 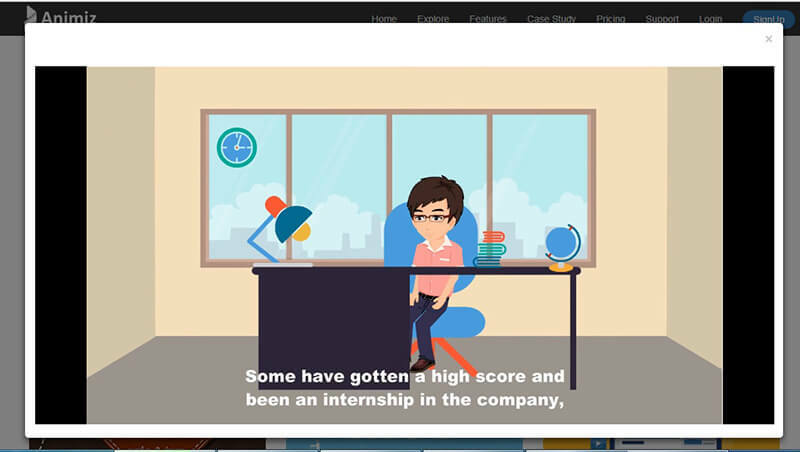 So if you are a marketer or any of those highly talented designers, in the lookout for software that can help you channel your creativity, passion, intelligence and skills, then watch out for these listed set of 2D animation software. These will certainly rule in 2018 and beyond.